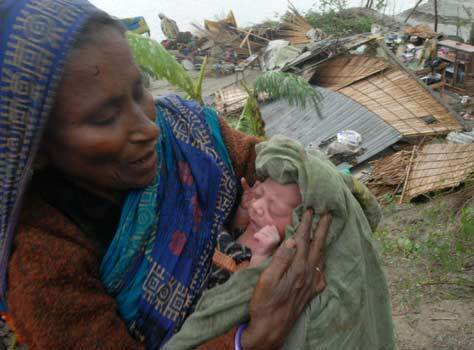 Please consider making a gift to support the children and families in Bangladesh whose lives have been devastated by the recent cyclone. With little or no experience in planting or gardening, 15 youth volunteered to plant trees with MAS Youth Give and Fairfax ReLeaf, a nonprofit organization with a mission to plant and preserve trees in Fairfax County. Volunteers met on Saturday, November 3rd with their gardening gloves and gallons of water, ready to add life to Idylwood Park in Falls Church, VA. The Culmore Clinic is now open every Thursday from 11am until 4pm. Adults only – can walk-in. This service is to help our needy families. The Culmore Family Resource Center (located off the intersection of Leesburg Pike and Glen Carlyn Road – behind Rite Aid (formerly Eckerd drug store). Dar Al-Hijrah Social Services has been instumental in making this project happen and this project is going to serve an urgent need of the Culmore Community. Thank you to all the people that made this happen: Ann Carwright, Terry O’Hara Lavoie, and Dr Younes.